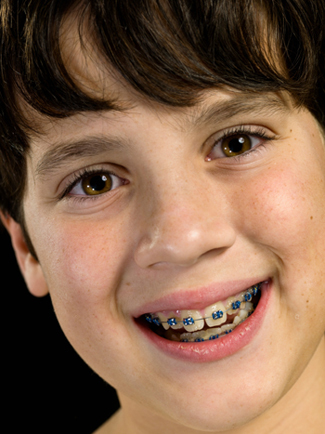 Orthodontic treatment, known as braces, is another service we provide. In our clinic orthodontic treatment is provided by a professional in this field. Orthodontics is an effective treatment which specializes in diagnosis, prevention and treatment of dental and facial irregularities. 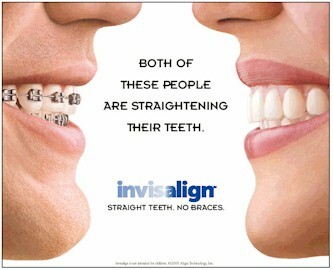 A new way of correcting dental irregualirties is the invisalign® which is also provided in H.H. dental clinic. Ask our proficioal orthodontist if braces or invisalign® are the best treatments for you or your child.